Come dance, sing and play with us! 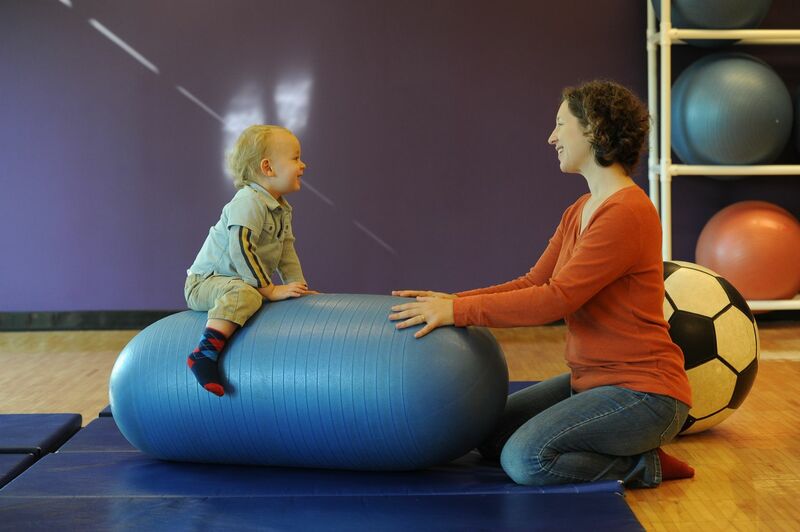 This interactive class for tots and parent/adult is the perfect way to introduce young children to movement and music. Together children and grown-ups will share fun and laughter and enjoy moving, exploring and playing with props, scarves, rhythm instruments and storybooks. One or two children may be brought to class. Get ready for too much fun!